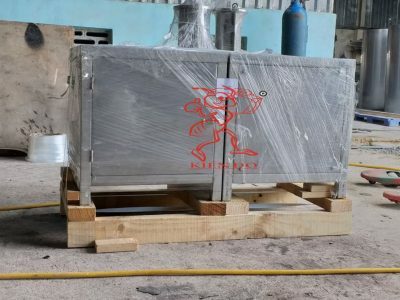 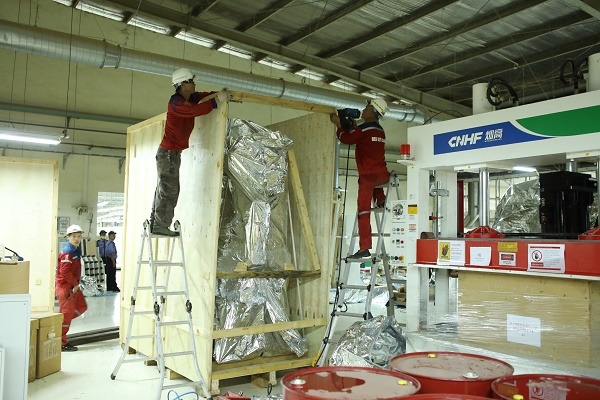 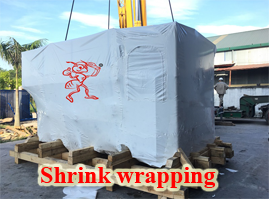 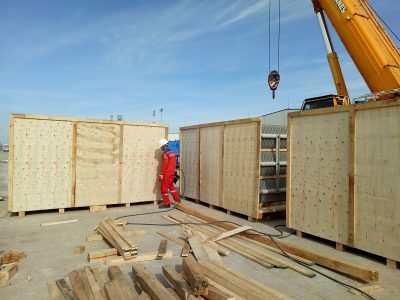 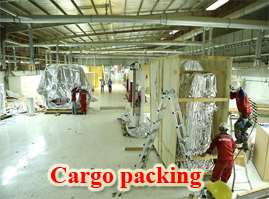 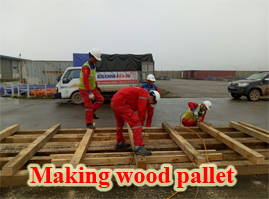 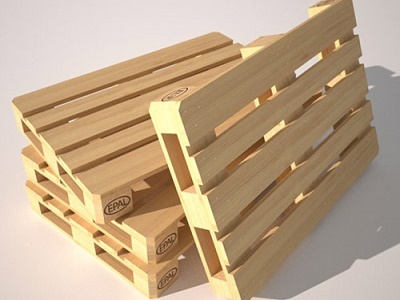 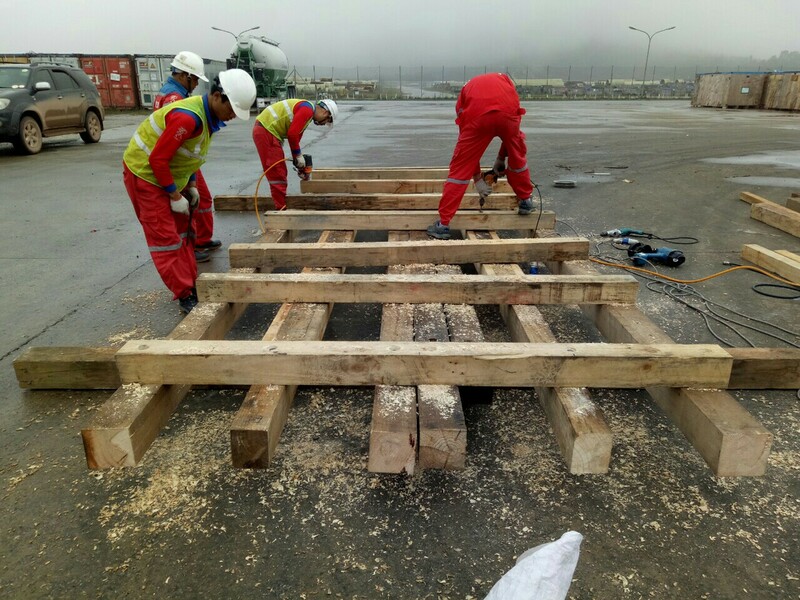 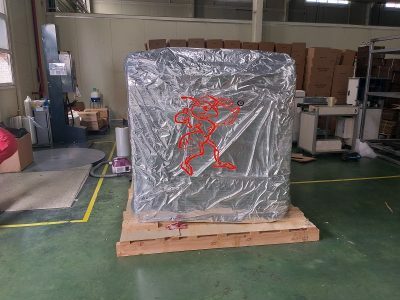 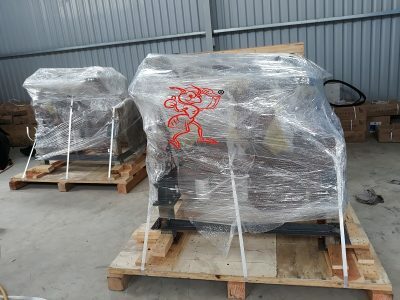 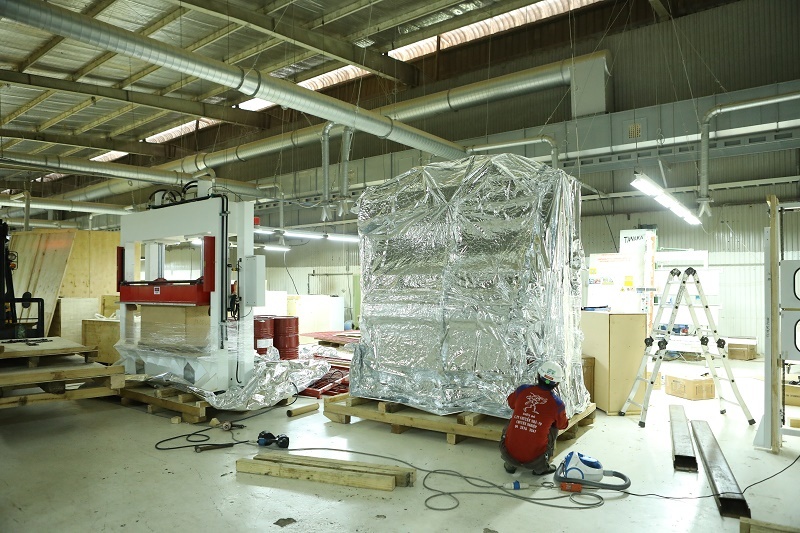 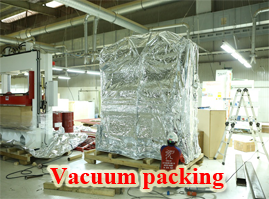 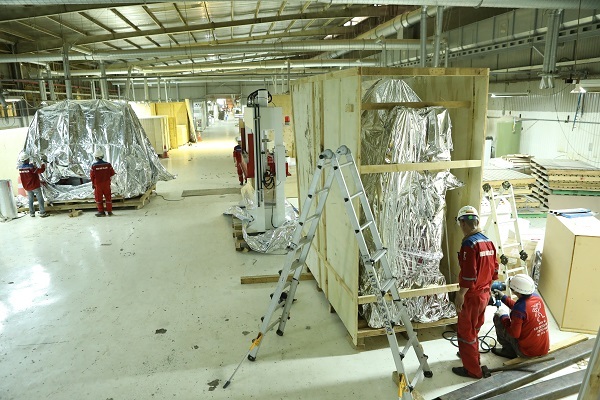 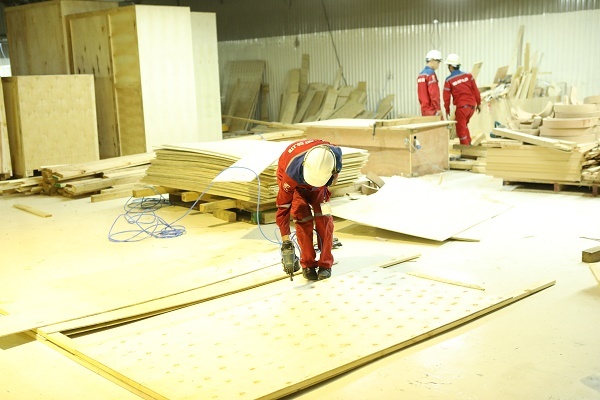 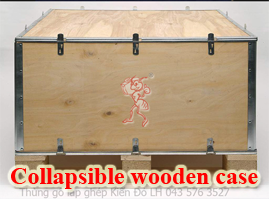 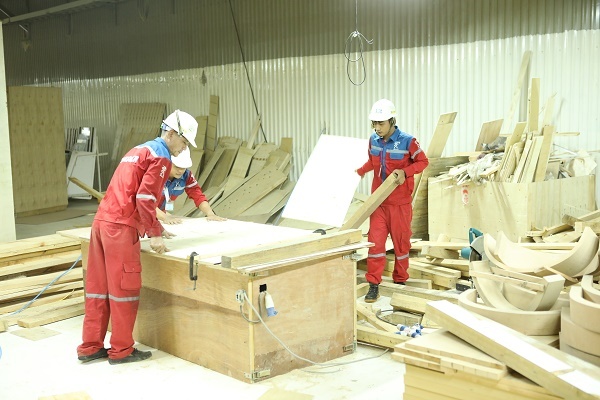 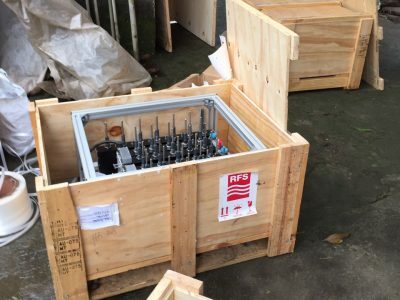 Packing is an important step in the process of packing export, packing timber, wooden pallet for transporting goods and machinery are safe to ensure no damage. 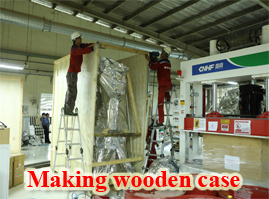 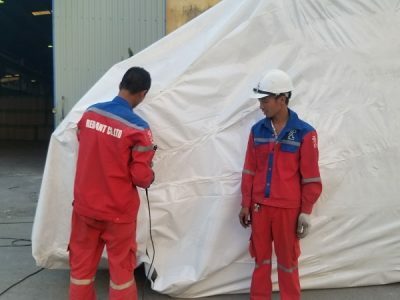 Red Ant is the # 1 in Vietnam with 16 years of experience in the packaging industry, bringing satisfaction to many businesses, factories and households. 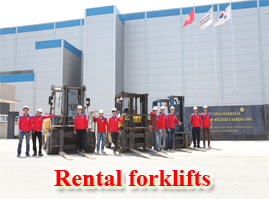 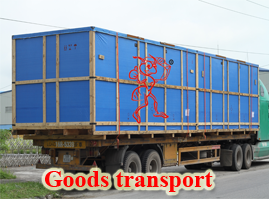 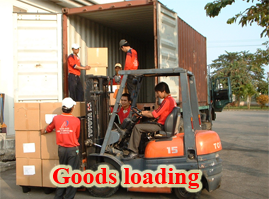 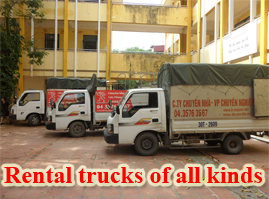 Use our services to get the best quality, reasonable price and ensure the safety of your goods.